1. 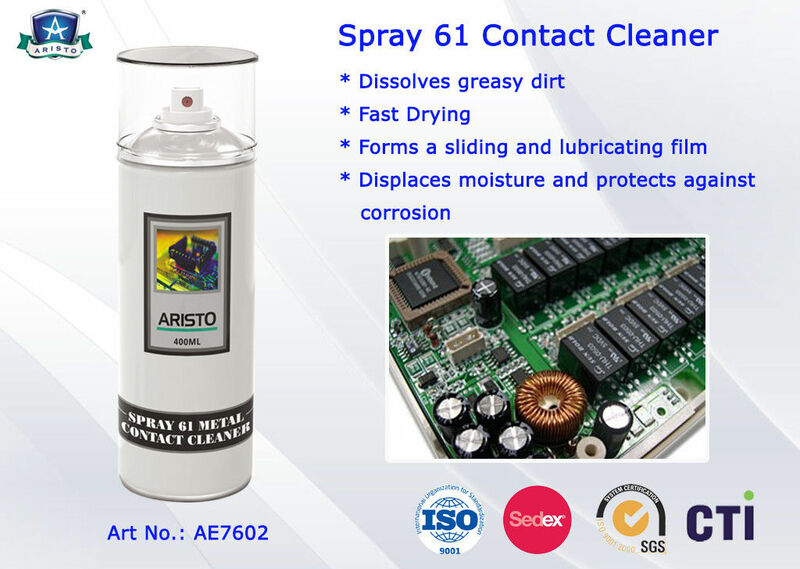 Adopt mineral oil based contact cleaner for all types of electrical contacts. 2. 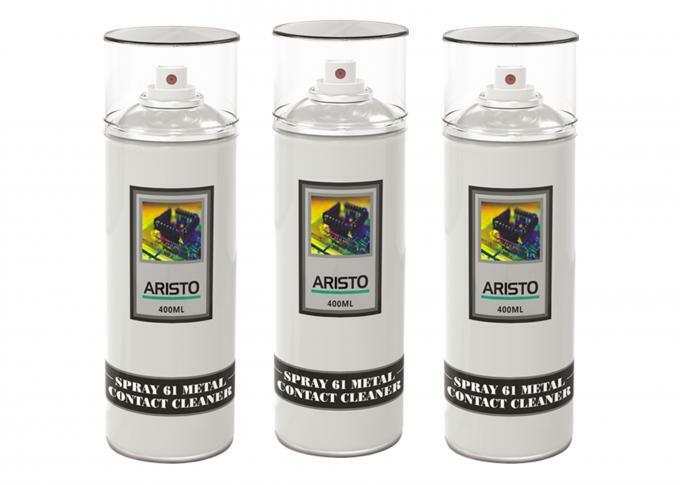 Quickly clean dust, grease, salt, moisture, metal powder and other dirt. 3. Fast-penetrating and fast-evaporating, non-residue cleaner. 4. Generate antistatic film after washing. 5. Workable for all metal ware, especially for non- surface furnishing metal surface. 6. Workable for weak current contact and not arise extra resistance. 7. Not corrode metal, insulating paint, plastic, rubber, organic glass and all kinds of veneer. 8. No bad smell, non-flammable and non-explosive, no clog, do no harm to people and environment. 9. Environmental formula: No chlorinated solvents, no toluene, CFC and lead free. 10. High extrusion rate and eliminate waste.